A main focus of our landscaping business is on athletic fields. From design to restoration to maintenance to our innovative laser grading service, we’re a team you can count on. No matter what type of field you have or what level of play takes place there, you can put your trust in us as your landscaping company. Our athletic field services include comprehensive seasonal maintenance, field renovation, mound and base installation, and field lining. Diamond Landscapes & Athletic Fields is a licensed and bonded commercial contractor staffed with professionals heavily experienced in turf management. In every step of the process, our focus is on field performance, wear tolerance and stability. 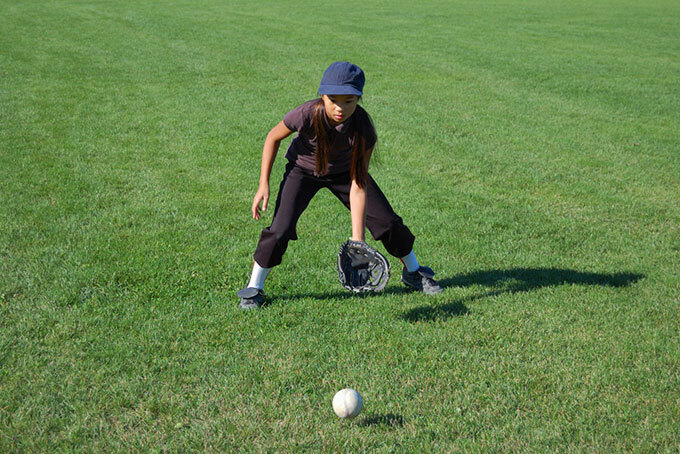 We have the resources and the experience to build any athletic field at any level. With our specialized equipment, we work efficiently to install, restore and maintain the highest quality fields. While athletic fields are known for their perfectly manicured, lush green turf, it takes an experienced landscaping team to keep them looking their best. Contact us today for a free on-site consultation and price quote.